No daring exploits from Demon's Souls this time. This is actually leftovers from the last post that I uncharacteristically decided to split off into a new post instead of lengthening that one. 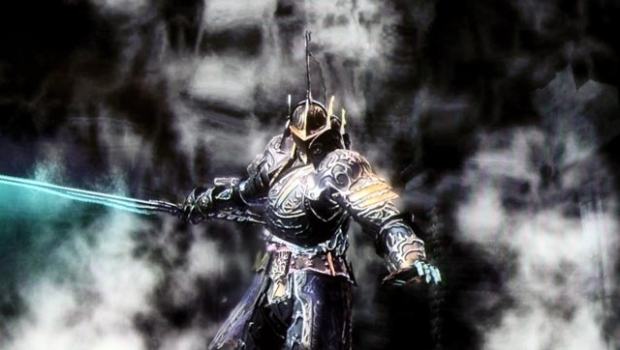 As I played the game I started ruminating about souls (you know, like "what is soul?"). Souls are the currency of the game. If you die, you are at risk of losing the souls you were carrying, if you don't touch your bloodstain (where you died) before you die again. 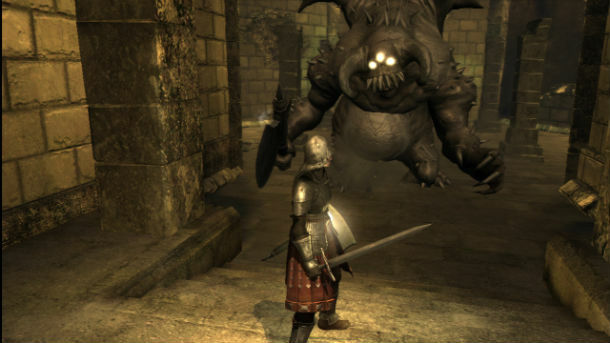 It is known that Demon's Souls is fairly unforgiving game, braggarts and supermen notwithstanding. It seems it would be in the player's best interest to mitigate risk associated with losing their souls, yes? So what can the player do? Well, I could say that the player should play carefully, but that's like saying that to avoid getting your arm cut off, take care not to cut off your arm. What else? The player can strive to carry as few souls on their person as possible when venturing out into the world, so that when they inevitably die they will lose only a little. And therein lies the problem: there are relatively few ways to productively get rid of souls. In fact, so far I have only encountered two: spend souls on items/spells/equipment repairs/equipment upgrades, or spend souls on stat points. There are a limited number of equippable items that you can buy, so that's not a sustainable outlet. The same goes for upgrades and spells. And while any old schmuck can buy lots of useless consumable items, having them won't help in a lot of situations. In fact, perhaps ironically, it can be burdensome to have to use items in the middle of the fight, effectively increasing risk. So let's dismiss the option of spending souls on items. Spending souls on stat points, however, is interesting to me. This is the game's method of levelling up. In terms of risk, though, it serves a dual riskbreaking purpose: by spending your souls, obviously you have fewer souls on your person, like we talked about before; and by leveling up, your character of course becomes more powerful, making you less likely to die. The problem is that each stat point you buy increases the cost in souls for the next one. Said this way, it seems pretty standard and obvious. The key realization I had early on, though, is that eventually I will reach a point where I will have to go a long time carrying souls to accumulate enough to buy another point. Right now I'm about Soul Level 45. That means I've increased 44 stat points since I started playing. When I bought my first stat point, it cost about 700 souls. Now it costs about thirteen thousand. Already I've reached the point where making one run through a single area (from one archstone to the next) is unlikely to get me enough souls to buy even a single stat point. The internet is awesome and vast, so of course someone has already made a graph showing the cost for next stat point as you progress. So what does this mean for risk? Well, it only tells part of the story. The part it doesn't tell is how risky it is to carry that large cache of souls on your person as you gather enough for the next stat point. I wonder: is it possible to come up with a similar sort of formula for overall risk as you progress through the game? Actually, before I even start, I can envision that many parts of the formula are going to be fairly subjective, so preemptively the answer is probably "no," but I'm interested in seeing what factors would make up such a formula. Come take this little trip with me. Don't be afraid. There's no math involved! The player's patience is actually a factor I want to ignore in the upcoming formulation. The reason is that if the player has an infinitely high patience, the risk becomes basically zero. Here are a few examples. The player has a high enough patience to never leave the opening area of the first world. He kills only Dredglings, for about 3 souls per kill, then returns to the Nexus, comes back, and repeats. The risk is zero, but the patience and time required is high. Actually, there may be certain very low-risk soul farming spots in the game. I'd like to ignore these, too, since they make this whole investigation pointless. Or suppose the player has the Second Chance miracle, which saves him from death. 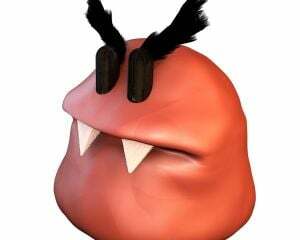 If the user has an endless supply of mana--for instance, if they equip a mana regenerating item such as the Fragrant Ring--then, combined with this miracle, the risk can drop drastically to near zero. I'd like to ignore these kinds of cases, because they are a little uninteresting in a practical sense. Or, if you prefer, we should instead be measuring something like maximizing souls per hour while minimizing risk. Of course, this is Demon's Souls for n00bs, so this may be a naive formulation (or even totally incorrect) that's missing some important bits I haven't experienced yet. Let's go through the factors involved. I've marked each factor in bold, for the textbook-lovers in the audience. Of course, the current soul level indicates how many souls the player needs to carry before they can spend them. 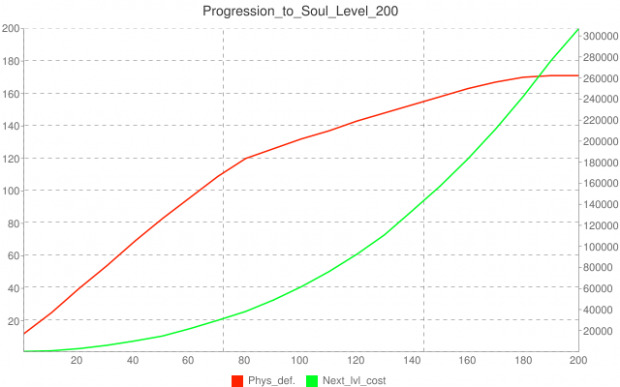 Since the player will spend a certain amount of time at each soul level before gaining enough souls for the next, you can think of this as always increasing not according to a smooth curve, but step by step. The player's own skill is a factor in how hard the game is overall. Let's assume a player who has already plateaued in his skill. It is just a constant factor, so not that important. Soul level is also a rough indicator of how powerful the character is. As soul level increases, the character's natural traits helps keep him alive in dangerous situations. For example, the character may have higher HP, mana, equip burden, and so on. Assigning a numerical value to this is perhaps subjective, but I think it can be approximated as just proportional to soul level. 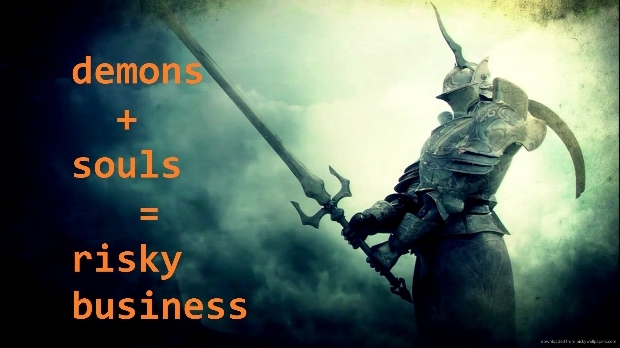 Let's say that armor, weaponry, spells, and miracles mitigate risk proportionately to the soul level, but again, not smoothly increasing, because periodically the player will find some nice new loot or have access to some new spell. Suddenly this factor will increase and stay constant until the next time. Moreover, let's say that armor, weapons, etc. never reach a point where they change the game fundamentally. For example, let's assume you never get a weapon that can one-hit kill any enemy from well out of range. Or a set of armor that renders the wearer unconditionally invincible. Such game-breaking gear of course breaks not only the game but this formula. The current area the user is fighting in is very important; both the risk and the reward are fundamentally dependent on this. Assuming a fixed World Tendency, each enemy (and consequently, each area) has a minimum number of souls in it. Of course, as the user levels up, they will move from area to area, so this is dependent on soul level, but not strictly proportional to it. That's the reward part. The risk is also measured in terms of not only the number and types/difficulty of enemies in the area, but also their configuration. Are there snipers on ledges? Are the enemies on precarious cliffs? Are they densely packed? Do they double team you? Are there narrow corridors to fight in? Summing up these components for each encounter in the area could result in a single overall risk value. Finally, I'll ignore bosses, since they don't respawn with an area. They are a fixed boost to souls, and not suitable for a continual state of farming souls. I was going to write a kind of simulation to calculate the actual formula using those factors. It would basically start with a level 1 character and keep putting him through the first area and increasing stat points until it became more efficient to go to the next area, and so on. By "more efficient" I mean that he would get as many souls in a single run of the next area as, say, three runs in the current area, and that the next area isn't too hard (per the area's risk measure). There would be a lot of tweaking and tuning involved to get something that looks reasonable. So my idea of quantifying risk is ultimately not realized, but I think the concept of it as it relates to this game is still an interesting one. With the right data, I think a formula is achievable. Of course, it's fairly useless, but aren't so many things we do in gaming?